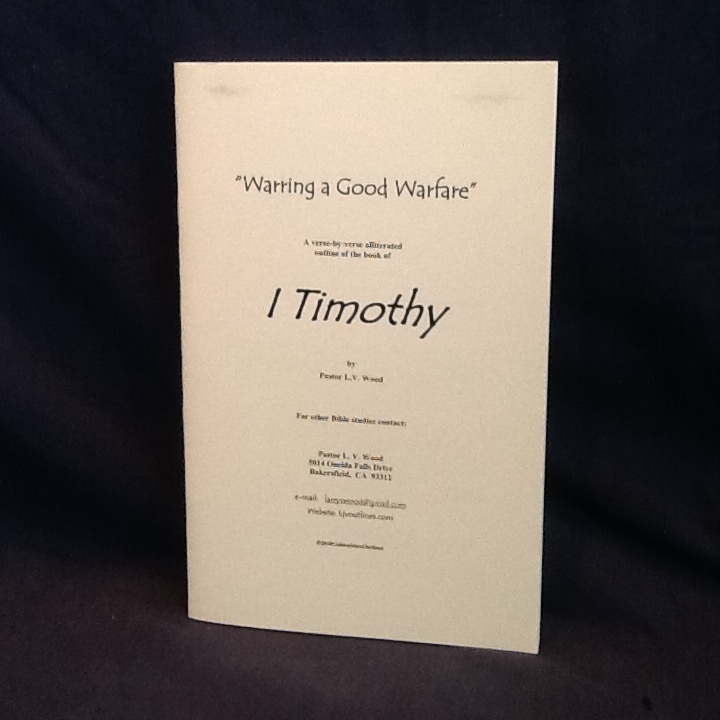 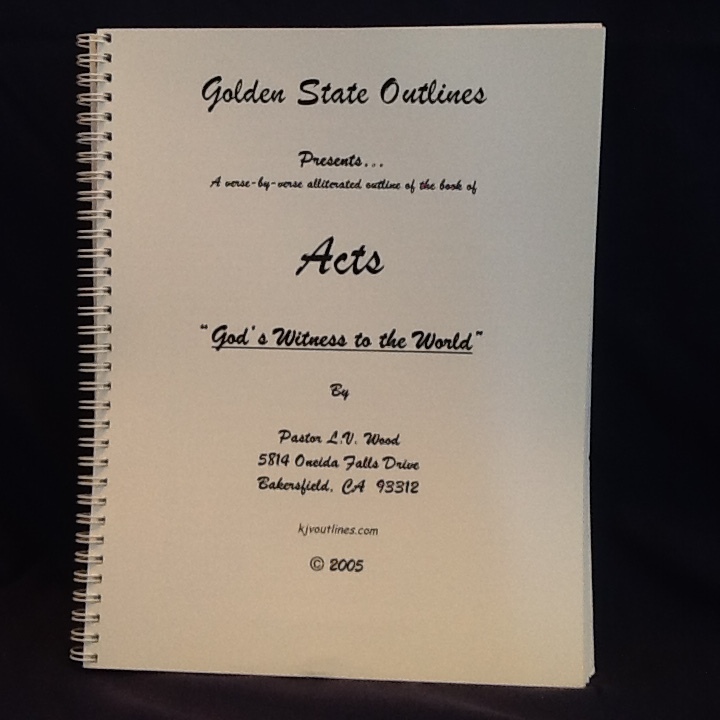 Acts: "God's Witness To The World"
An alliterated exegetical outline of the Book of Acts. 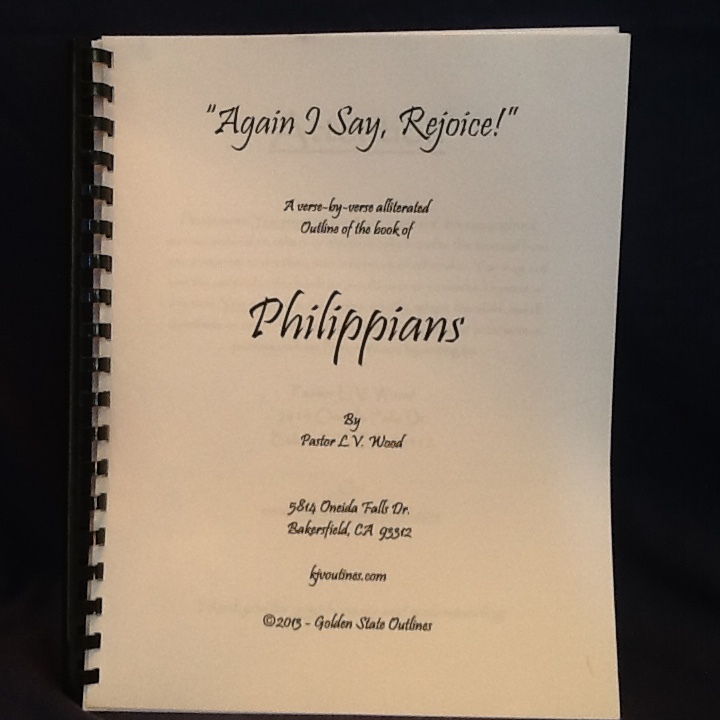 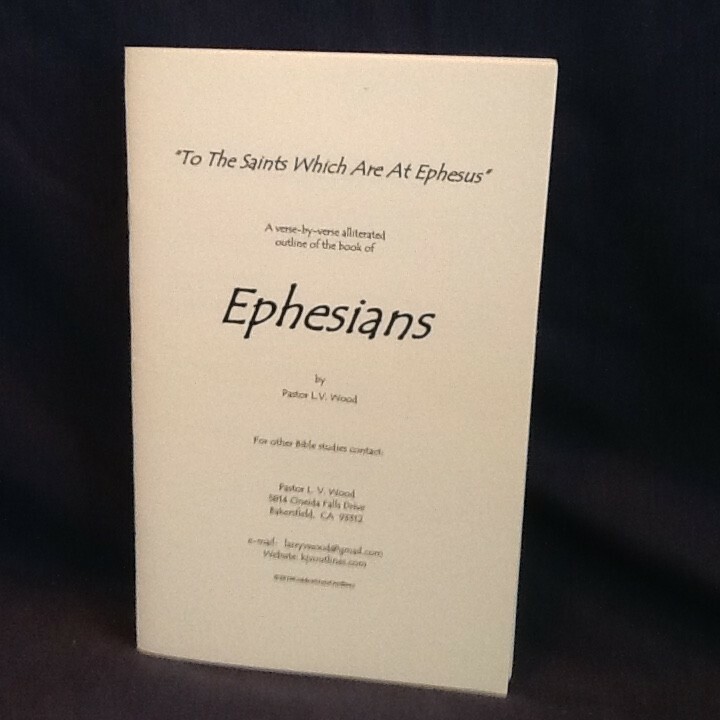 An alliterated exegetical outline of the Book of Acts. 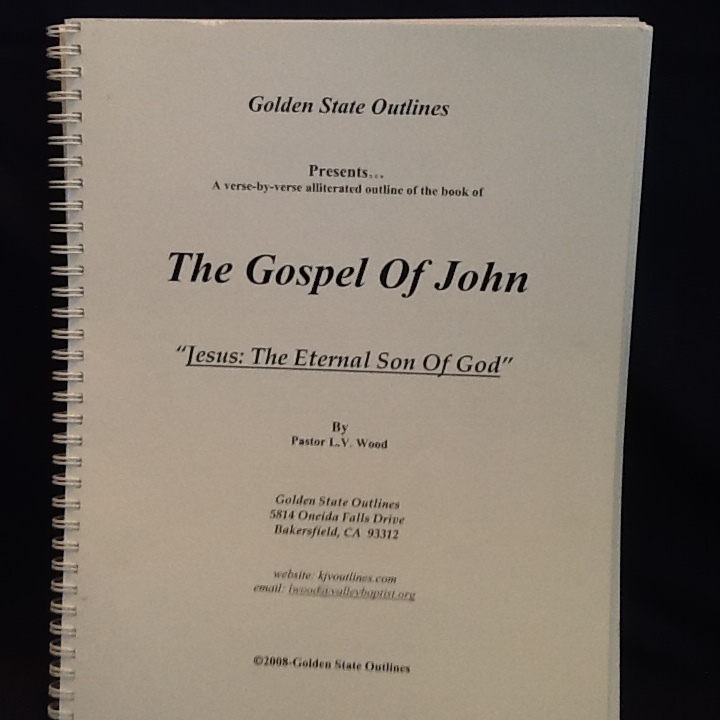 208 pgs.